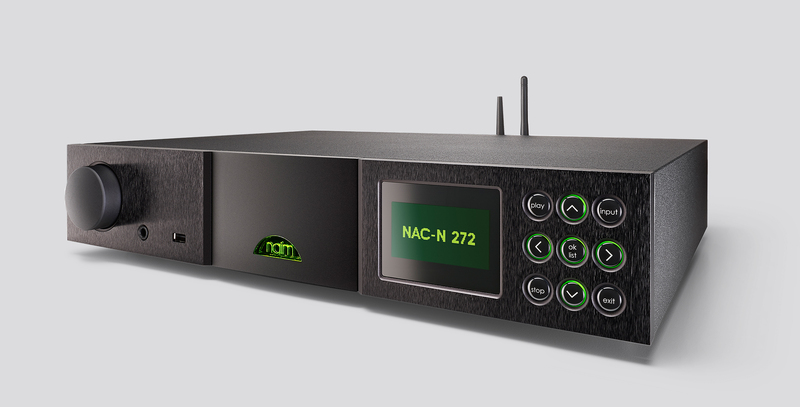 During the development of the Statement S1 Amplifier, a special project ran in parallel; to develop a new speaker cable that would exceed the performance Naim’s NACA5 speaker cable. 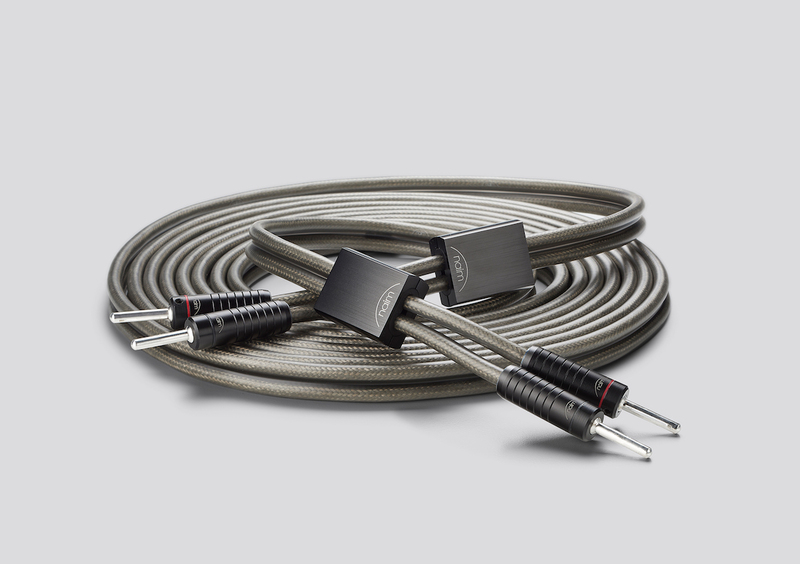 Each Super Lumina cable is hand-assembled at Naim Audio in Salisbury to the customer’s specification of length and termination. The process is intricate and highly-skilled, following detailed instructions which cover every aspect of the build. 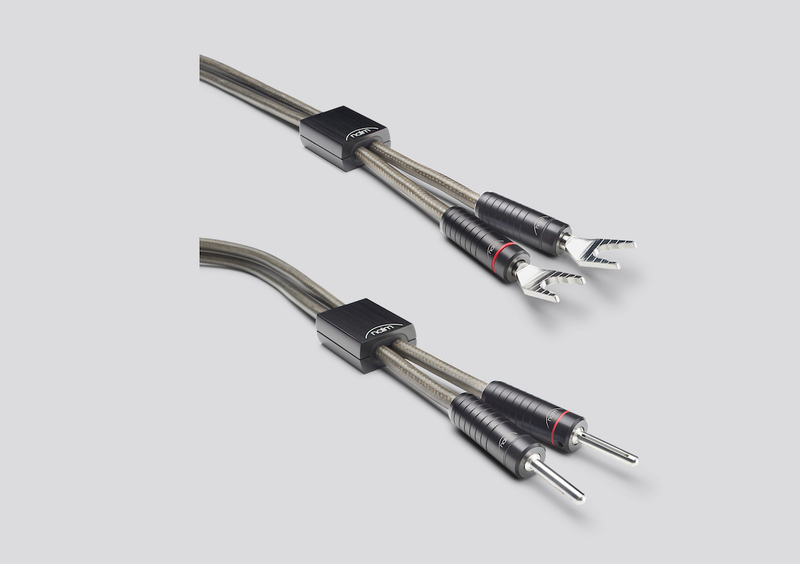 Every cable also goes through a proprietary de-stressing process to relieve the materials of the inherent stresses which are a result of the manufacturing process. 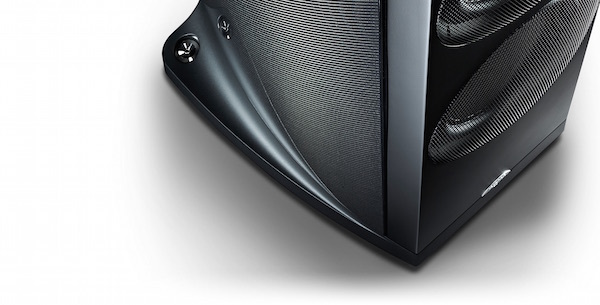 This means the cables reach optimum performance with minimal run in time.